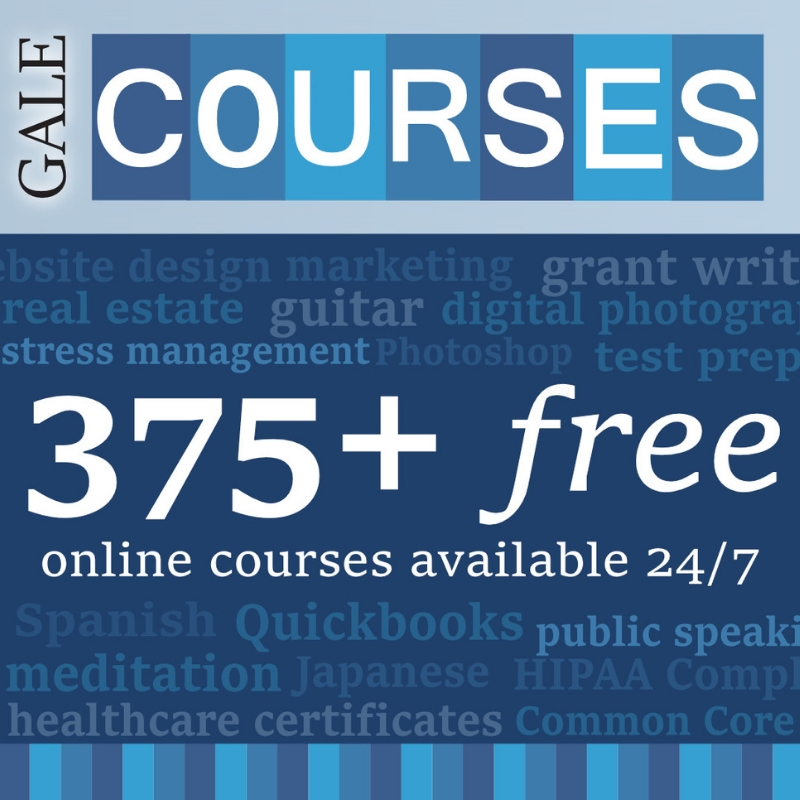 Professional and personal enrichment online courses. Taught by experts in their field 12x per year for all NWLS area library users! 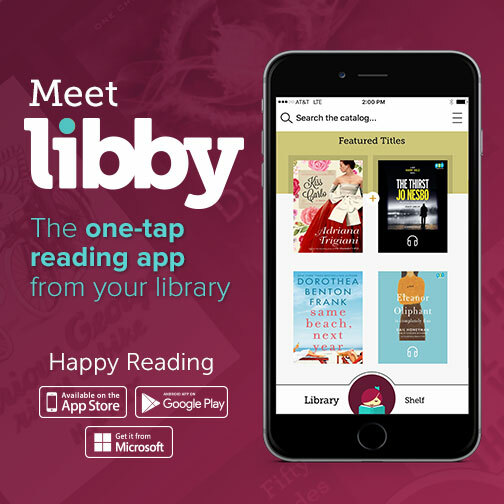 eBooks and eAudiobooks free with your Wisconsin library card!